Adam Michael has this to say “Produced by low temperature extraction on natural nerolidol in order to obtain the most genuine floral odour. Colourless, of a pourable water like viscosity and produced from the leaves and flowers. 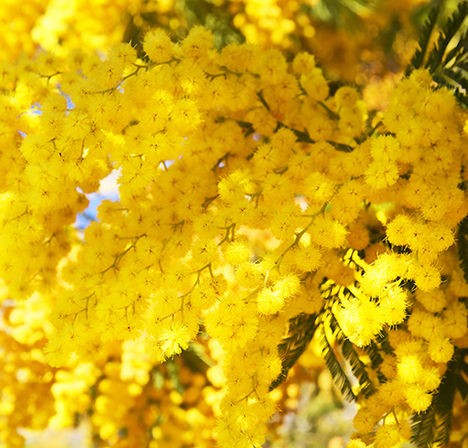 The aroma is delicate, fresh, yellow floral, has a potent anisic note, is less herbal than the traditional mimosa absolute and much truer to the flowers when compared with the absolute.